Heating, Air Conditioning, and Ductless Hockessin, DE. 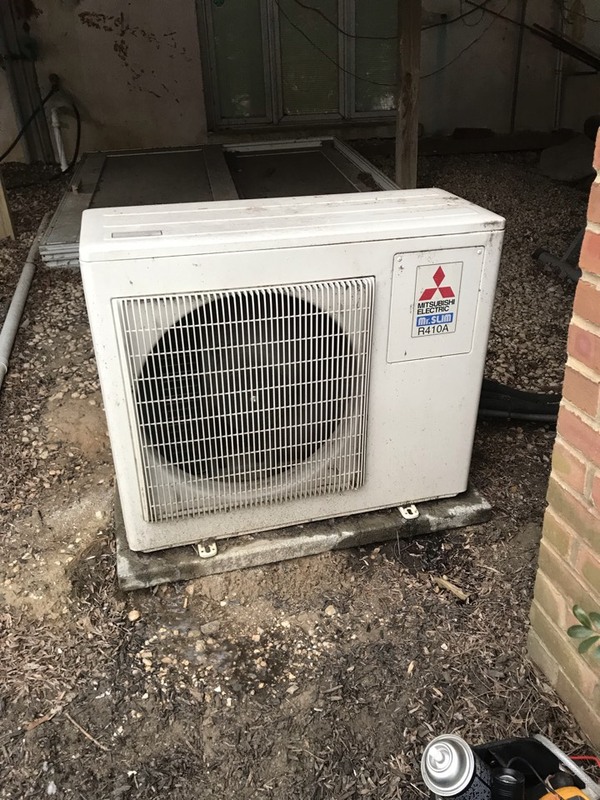 Air Doctorx Heating & AC provides heating, air conditioning, and ductless repair, service, installation, and services in Hockessin, DE and surrounding areas. Thank you for your kind remarks, and taking our quick survey. We appreciate your business and referrals you send our way! Have a great weekend! Thanks for joining our Comfort Protection Plan (CPP) We look forward to your business in the future. 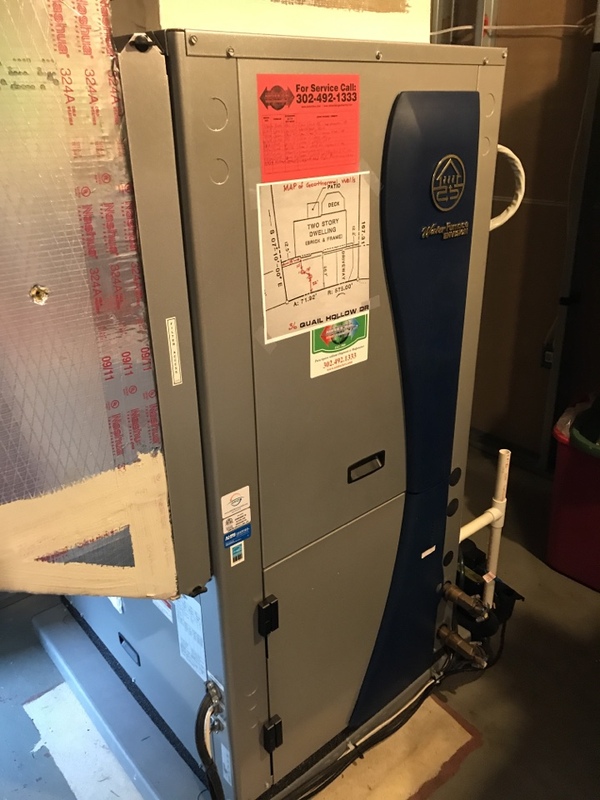 As for now, Your Waterfurnace is working at its optimum potential! Thanks again! Thank you for your continued trust and business with Air DoctorX! We look forward to serving you in the near and distant future!